Save on JAPW & More at Smart Mark Video until 11/28 9am! This is a perfect opportunity to catch up on the recent JAPW releases as well as your other favorite wrestling promotions. 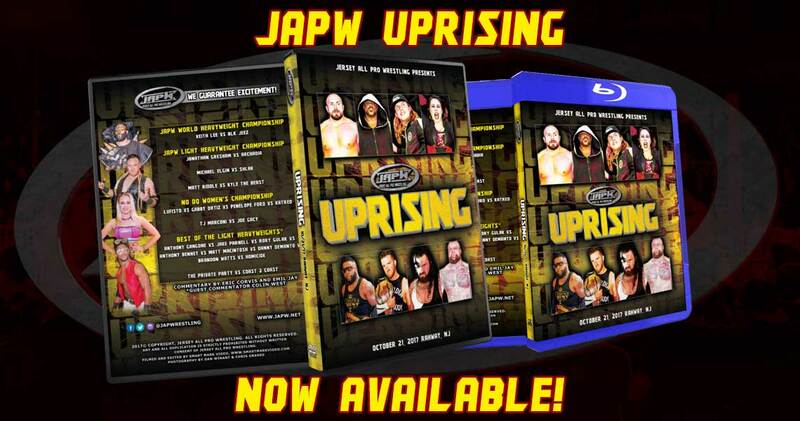 Get the latest release “JAPW Uprising” on DVD, Blu-Ray, or MP4 today! Check out more JAPW DVD/Blu-Ray’s by clicking here. Check out JAPW shows available in MP4 by click here. 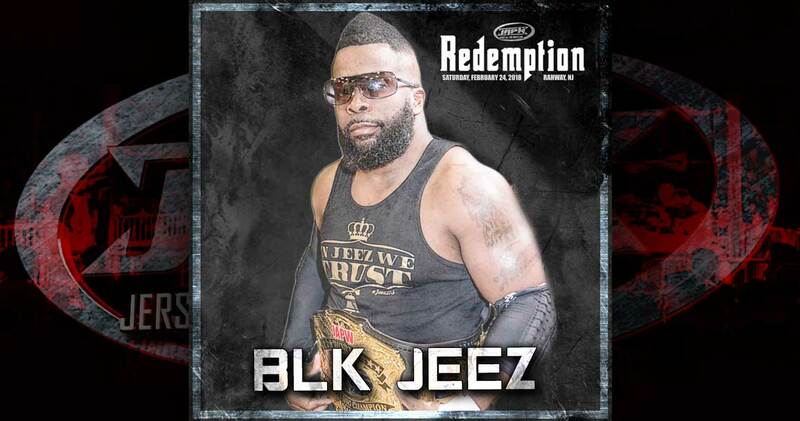 Purchase tickets to JAPW Presents “Redemption” on February 24, 2018 in Rahway, NJ. 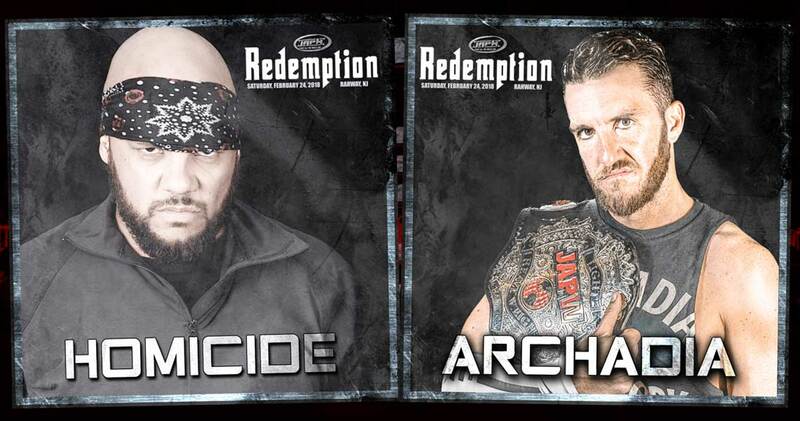 JAPW 2/24 Redemption Tickets On Sale 11/24! 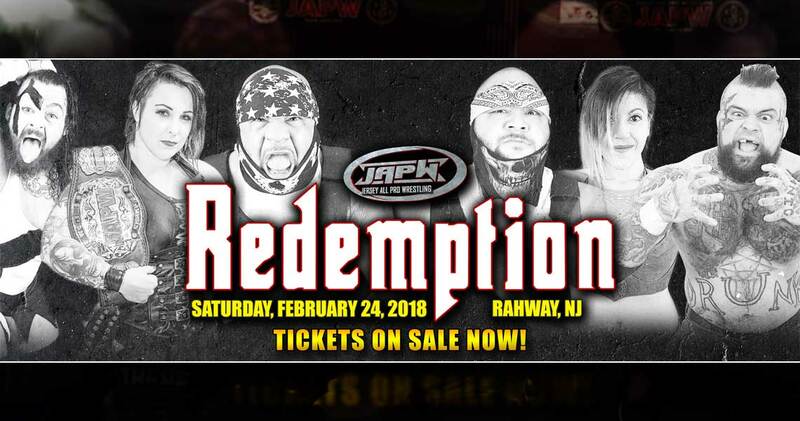 Tickets will go on sale next Friday, November 24th, for JAPW’s Redemption event on February 24, 2018 in Rahway, NJ right here on www.japw.net! Read moreJAPW 2/24 Redemption Tickets On Sale 11/24!